By comparison, the original Dark Souls sold 2.37 million in it’s first year and a half, Dark Souls 2 sold 2.5 million in its first year, and Dark Souls 3 took several months to hit 3 million. 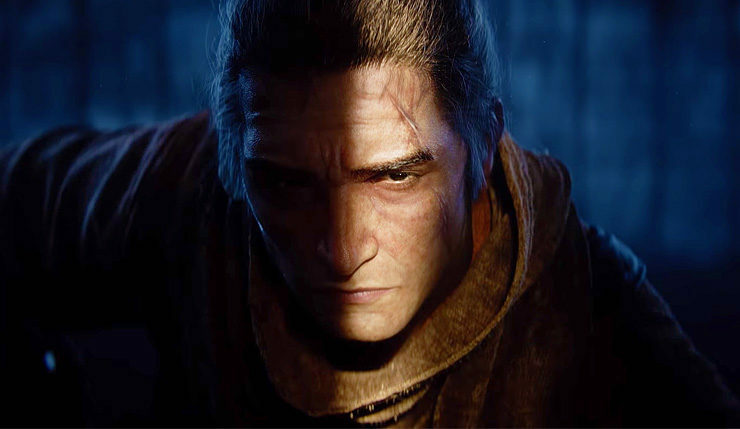 So, if Sekiro’s sales hold steady, and there’s no reason to believe they won’t, From’s hardest game is on track to become its most successful ever. In other words, expect more punishment in the future.